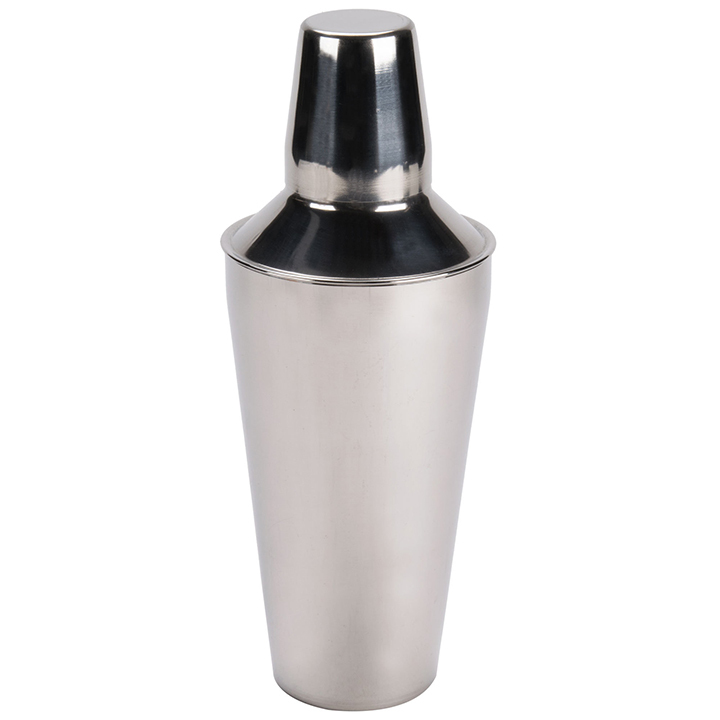 When serving cocktails to your guests, you want them to remain cool and inviting. 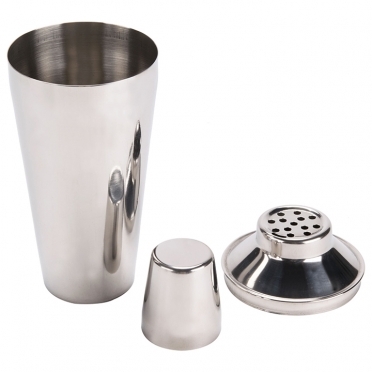 Thanks to our stainless steel cocktail shaker, your bartender will be able to prepare a number of mixed drinks with ease. 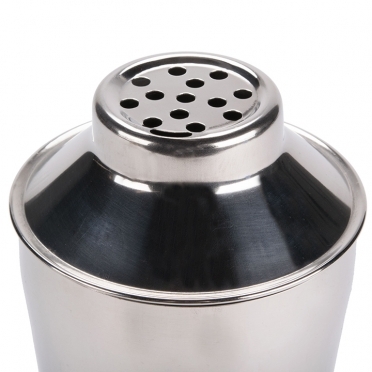 Simply pour all of your ingredients into the shaker, shut the lid, and shake to the proper consistency. After sifting through the strainer, a picture-perfect beverage will remain. 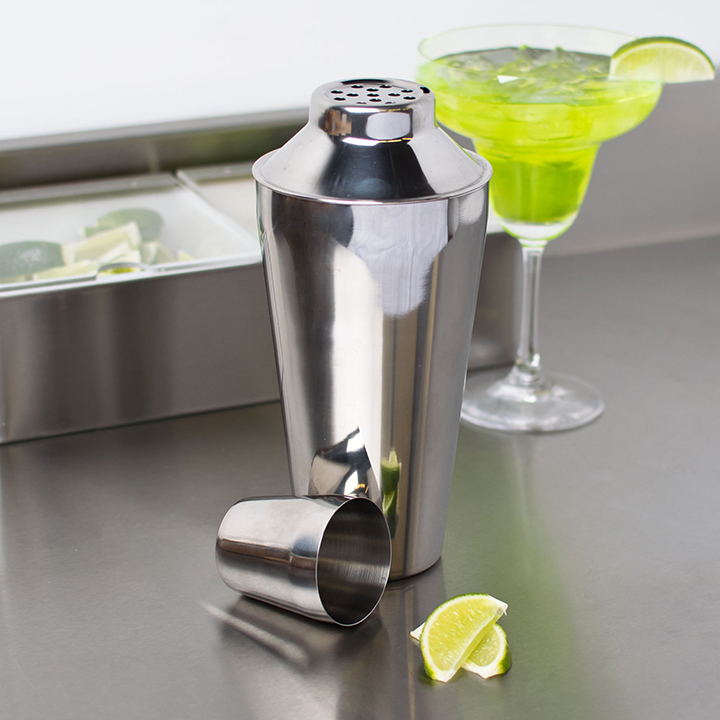 Since the lid creates a tight seal, your bartender will never suffer from leaks or spills. Your guests will receive perfect results every time.